The old towns of Dali and Lijiang have long been staples on every Yunnan traveler’s itinerary, but they are not the only, or even the best, ancient towns in Yunnan province. If the throngs of tourists and the endless rows of bars and guesthouses of Dali and Lijiang have left you underwhelmed, check out these towns that time left behind. 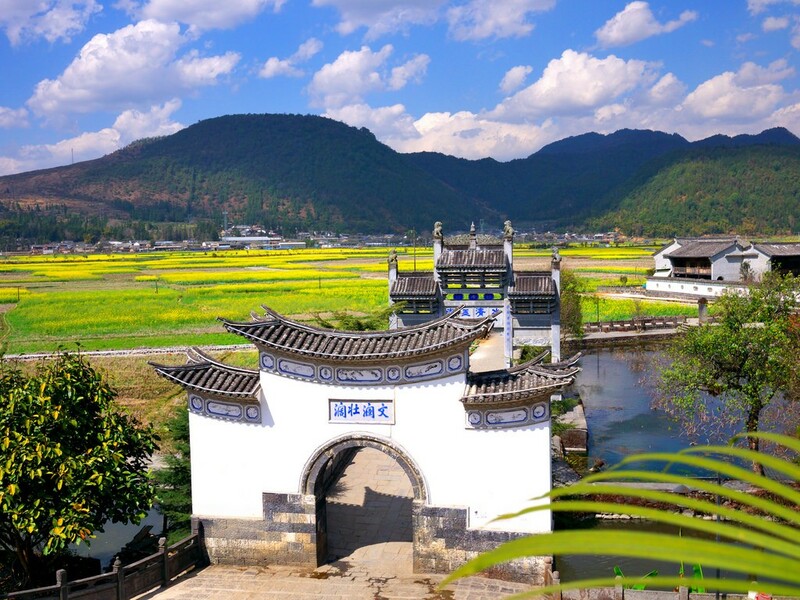 The area surrounding the city of Tengchong, just 70 kilometers from the border of Burma, is packed full of history, and the old town of Heshun, located just outside of Tengchong proper, is no exception. At the foot of a hill and encircled by a river, Heshun’s beautiful vistas of fields of yellow rapeseed flowers alongside the rolling hills of long dormant volcanos are like nothing else in Yunnan. Tengchong has long been a center of the jade trade between Burma and China, and many many jade markets line Tengchong’s streets as well as the alleys and pathways of Heshun. World War II buffs will also find Heshun and the surrounding Tengchong area fascinating for learning about the history of the Flying Tigers, the volunteer air force that helped China fight off the Japanese in the early years of the war. Tengchong was the site of a major Chinese victory against the Japanese, one that prevented the Japanese from invading Yunnan, and the (free!) museum memorial to the war in Western Yunnan is one of the better war museums in the region. Shaxi is a historical old town that was once a part of the Tea-Horse caravan route that went from Yunnan into Tibet, India and Southeast Asia. Jianchuan county is located roughly between Dali and Lijiang, and the old town of Shaxi will give you more sense of history than either of its two neighbors, being smaller and less modernised than Dali or Lijiang. 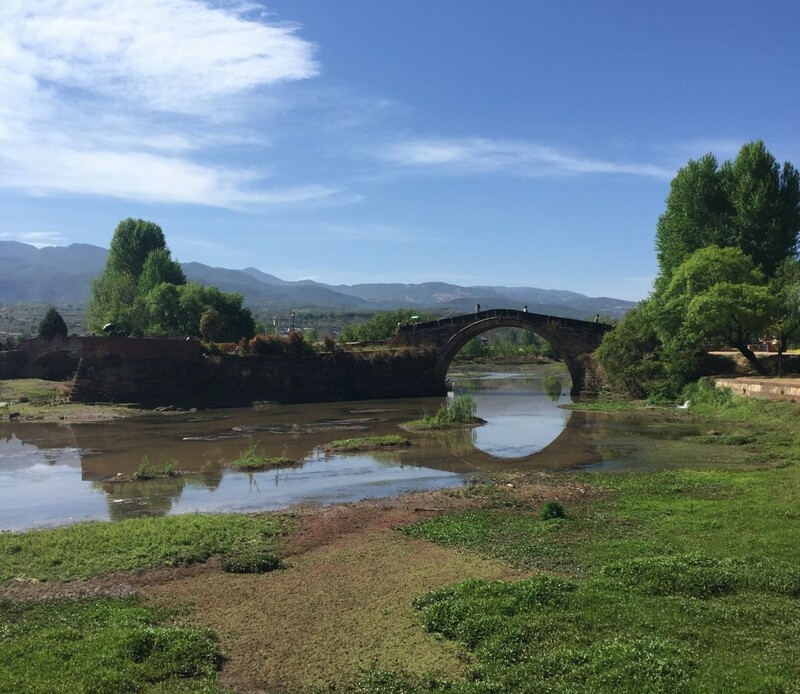 The highlights of Shaxi include a centuries old stone bridge on the edge of town, and the old theater, located in the middle of the town square. There are many guesthouses that have popped up in Shaxi over the past ten years, often run by Bai minority locals in original old style traditional wooden houses. With wood carving being one of the traditional products of Jianchuan county, you can find many intricately carved doorways and window coverings in Shaxi homes. 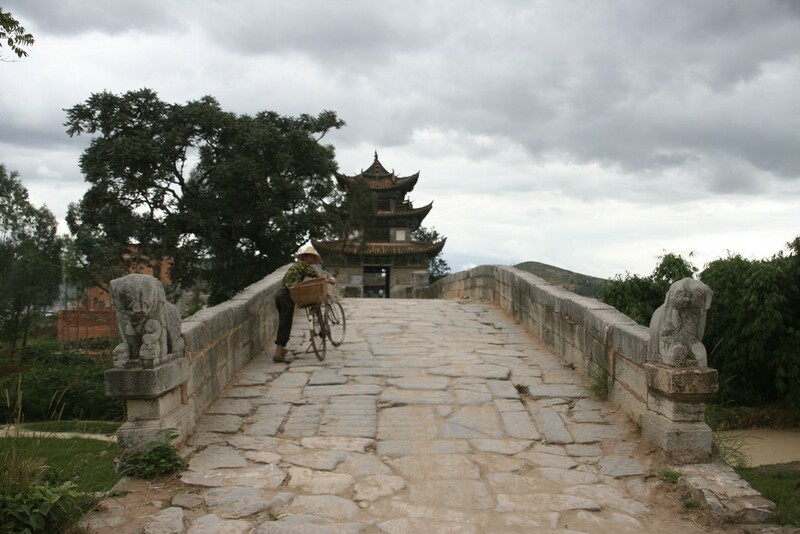 Walking down the streets of Shaxi is indeed like stepping back into time, and if you’re craving something different from manufactured and commercialized old towns like Lijiang and Dali, with still enough infrastructure to enjoy a bit of shopping or a cup of coffee, Shaxi will be the perfect fit. 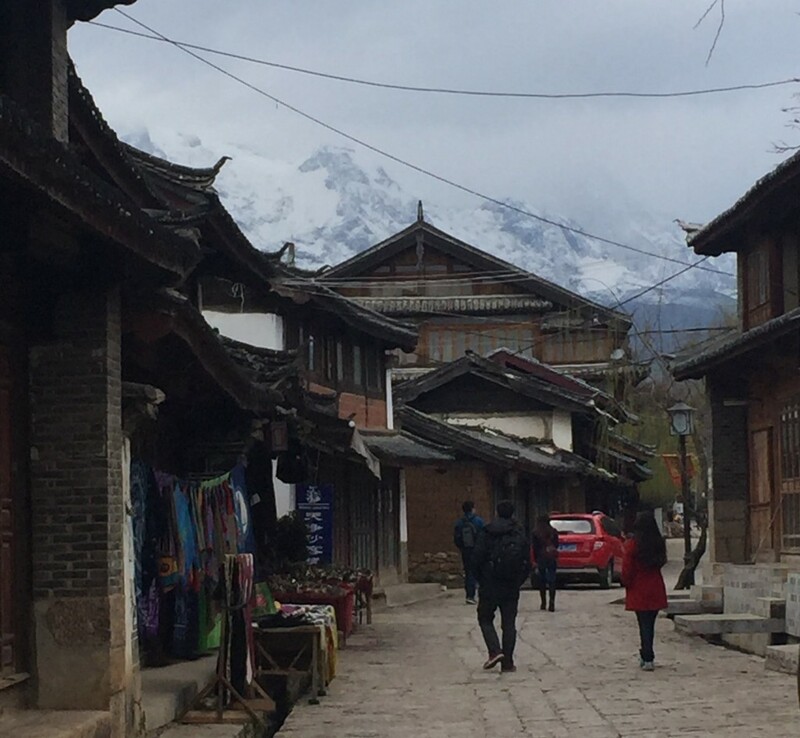 Baisha is not far from the old town of Lijiang, although it is situated relatively closer to the Jade Dragon Snow mountain, and offers stunning views of this snow capped peak all year round. 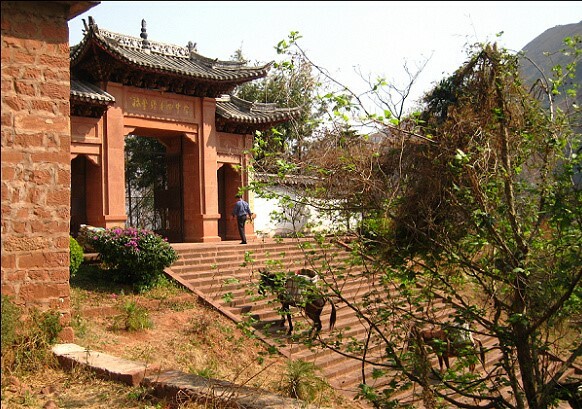 Baisha is most well known for the ancient Buddhist murals that lined the walls of Baisha’s Dabaoji Palace, a temple built during the Ming dynasty, however, there are other things to see and do in Baisha as well. 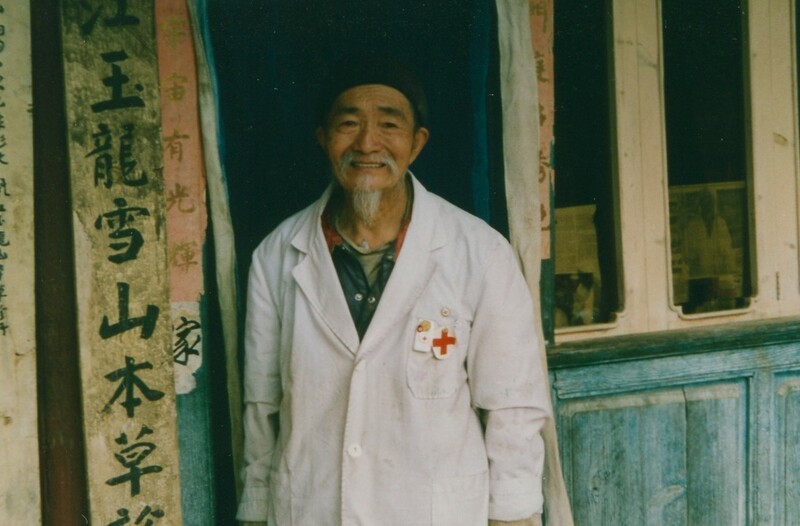 One of the most famous traditional medicine doctors in Yunnan, Doctor He, a nearly 100 year old Naxi minority herbalist, has a clinic in Baisha, and is one of the treasures of the village. Doctor He speaks English and has treated many foreign visitors as well as locals. 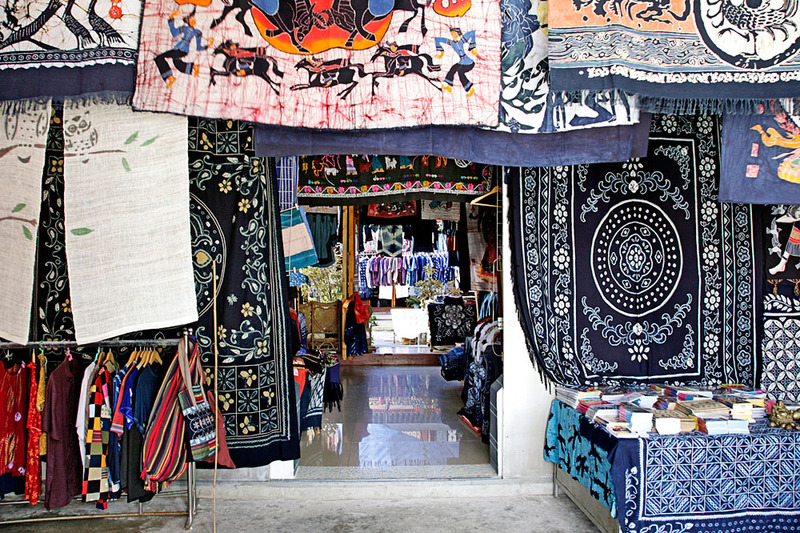 Additionally, there is an embroidery school in the area where you can take a look at how local handicrafts are made, and purchase some souvenirs of your own. Heijing, a center of the lucrative salt industry from the Tang dynasty to the Qing dynasty, was once one of the most important towns in Yunnan province. 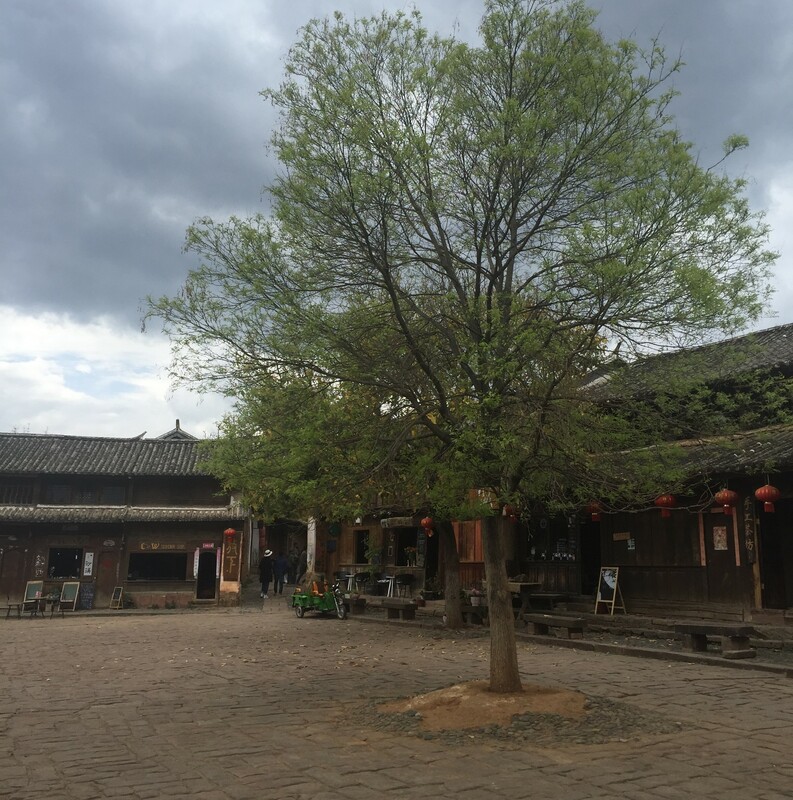 Heijing is in Lufeng county, near Chuxiong, which makes it an easy day trip from Kunming, although it is one of the less built-up, more rural old towns on the list. Check out the old salt factory and the salt well while you’re there, and get a feel for what a central and vital role salt played in this local economy. The Wu family got rich from the salt industry in Heijing, and their family mansion is still standing. Among Yunnan’s old towns, Heijing is a unique snapshot of a bygone time and a once thriving industry. Weishan Old Town is about an hour away from Dali by car, and, like nearby Dali and Shaxi, home to the Bai ethnic minority people. In recent years tourism has come to Weishan, but it is still relatively less commercialized than Dali or Lijiang, and most of the shops and buildings that line the streets are operated for locals, by locals. Weishan is named for its proximity to Weibaoshan, a Daoist mountain temple that is nearby, and the main attraction of the area. 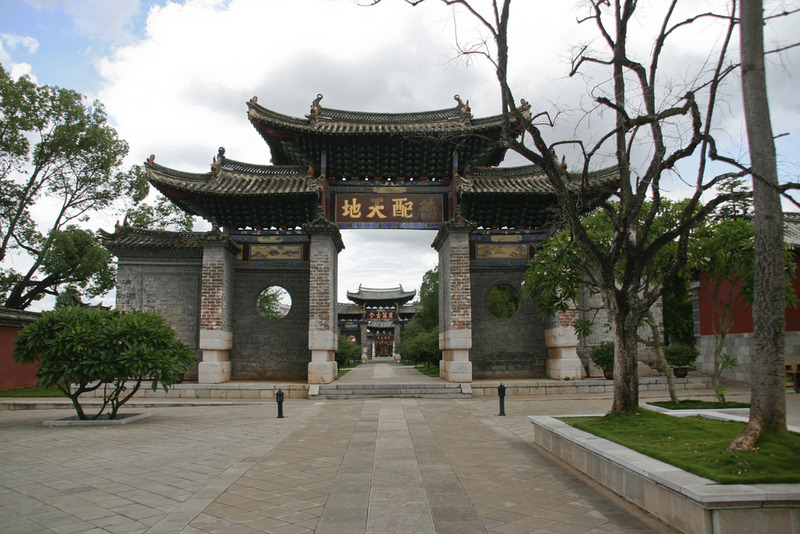 Weishan was once an important center in the Nanzhao Kingdom, of which Dali was also once a part. Gongcheng Tower was Weishan’s main landmark, but in 2015 the 600 year old tower was destroyed by fire, leaving only similarly aged Xinggong tower remaining. Along with Dali, Weishan is one of the Bai minority towns that still preserves the art of Bai tie-die. Tie-die is usually done in a dark indigo blue, and patterns are made in the cloth that are geometric or nature-themed. If you’re headed to Yuanyang to see the famous rice paddy terraces, or heading to the Vietnamese border town of Hekou, consider making a stop in Jianshui along the way. 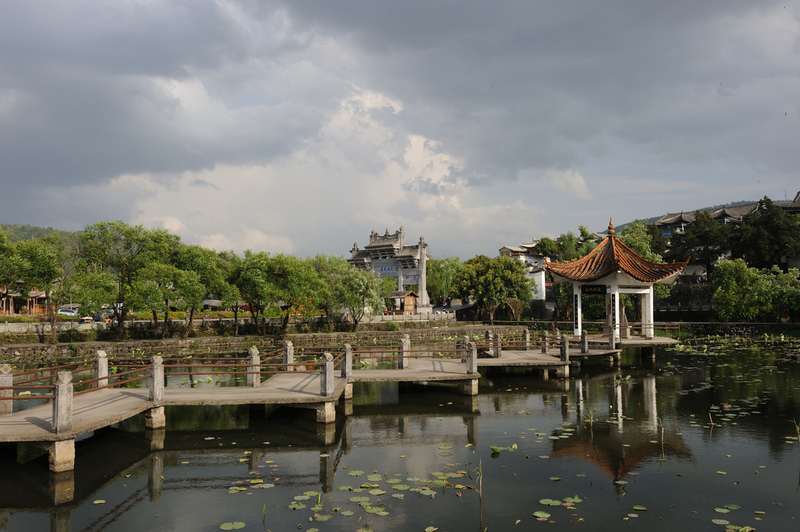 Just a few hours south and east of Kunming, Jianshui is home to some excellent examples of Ming and Qing architecture that are both beautiful and well preserved. Jianshui was once a “testing center” for the imperial examinations, which means that many of the residents of this city, originally founded by members of the Yi ethnic minority, were of the scholar-official elite class and placed a strong emphasis on culture and education. Therefore, it should come as no surprise that Jianshui is home to a large Confucian temple, as well as several smaller Daoist and Buddhist temples.